This type of cookie remembers your preferences for tools found on thespiritsbusiness.com, so you don’t have to reset them each time you visit. Unless you are signed in to the spirits business‘ website, these cookies cannot be used to identify individuals; they are used for statistical purposes only. If you are logged in, we will also know the details you gave to us for this, such as username and email address. 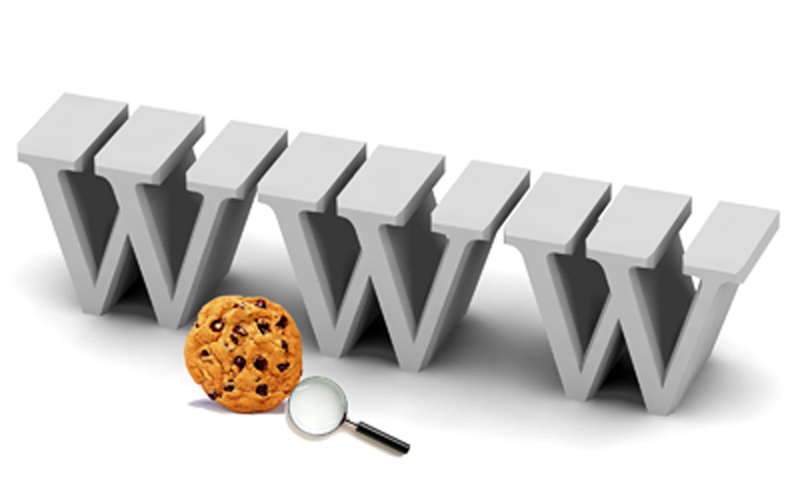 When you register with thespiritsbusiness.com, we generate cookies that signal whether you are signed in or not. A lot of the advertisements you see on thespiritsbusiness.com are generated by third parties. Some of these third parties use their own anonymous cookies to track how many people have seen a particular ad, or to track how many people have seen it more than once. The companies that generate these cookies have their own privacy policies, and the spirits business has no access to read or write these cookies. These third party advertising cookies may be used by those third parties to anonymously target advertising to you on other websites, based on your visit to thespiritsbusiness.com. On some pages of the thespiritsbusiness.com, third parties may also set their own anonymous cookies, for the purposes of tracking the success of their application, or customising the application for you. Because of how cookies work, thespiritsbusiness.com cannot access these cookies, nor can the third parties access the data in cookies used by thespiritsbusiness.com. For example, when you share an article using a social media sharing button on thespiritsbusiness.com, the social network that has created the button will record that you have done this.